Coming from the family that owns Perliss Wines in Napa Valley’s Calistoga AVA comes this refreshing, vibrant Rosé from vintner Anthony Perliss’s sister, Tessa Perliss. 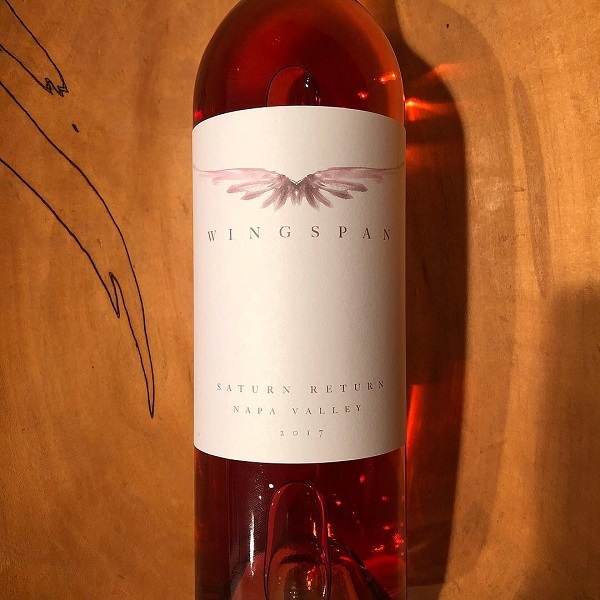 Tessa and winemaker Aaron Pott have worked together to produce this 2017 Rose comprised of Old-Vine Zinfandel from Del Barba Ranch, Petite Sirah from Stags Leap Ranch and Estate Cabernet Sauvignon from Calistoga. These diverse yet complimentary vineyards work in harmony to create freshness, salinity, fruit intensity + supple texture.